BAU Global board members and BAU Global graduates met in Baku as part of the BAU Global Alumni Meetings. 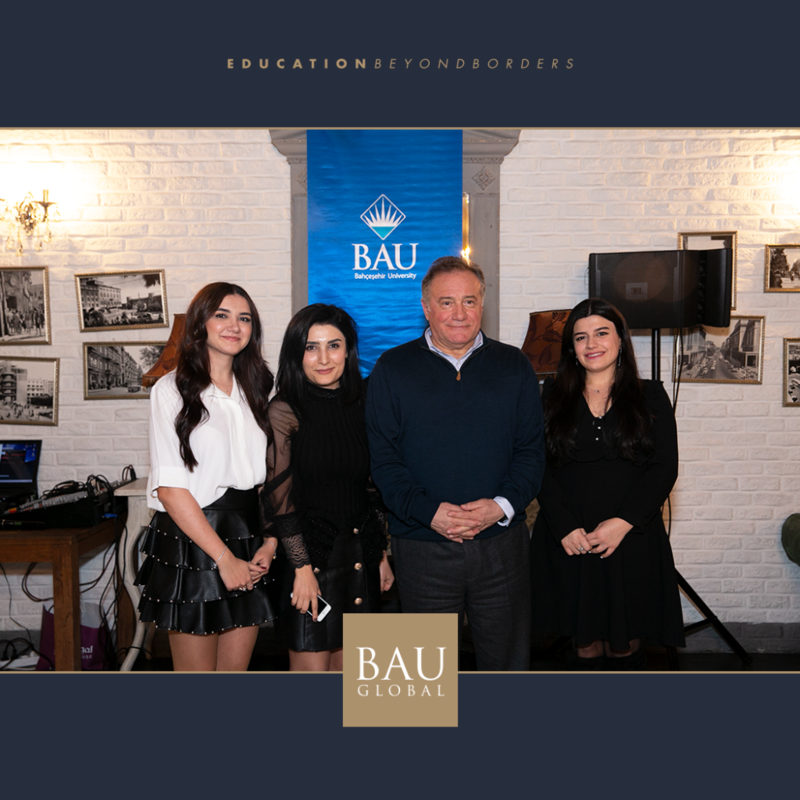 In BAU Global Azerbaijan Alumni Meetings, many global topics especially education, technology and art were discussed at the event and many different perspectives were put on the related topics. 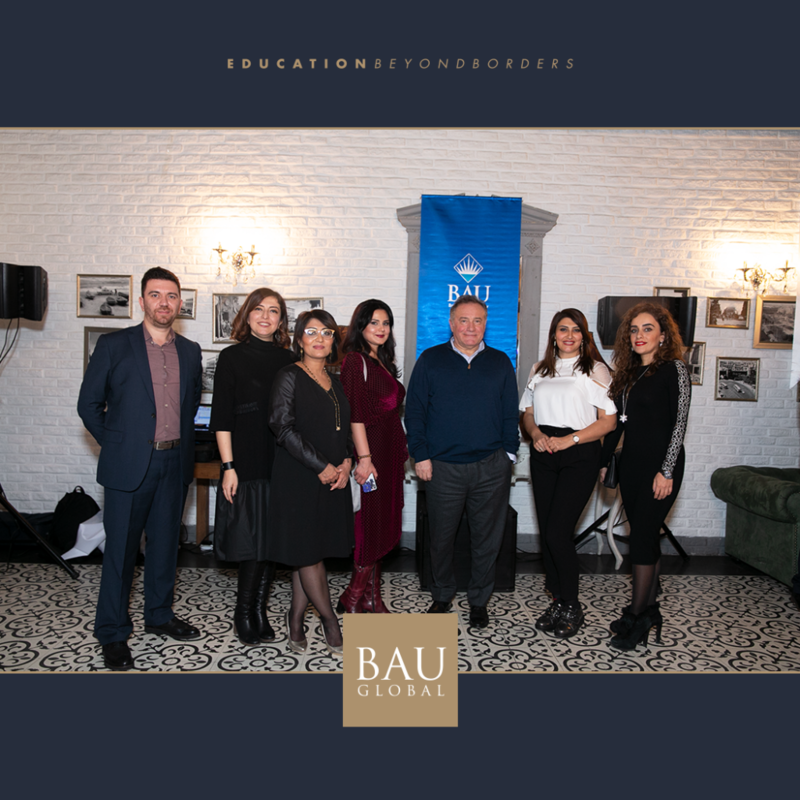 The BAU Global Alumni Meetings took place for the fifth time at Baku, Azerbaijan and BAU Global graduates showed great interest in the event.